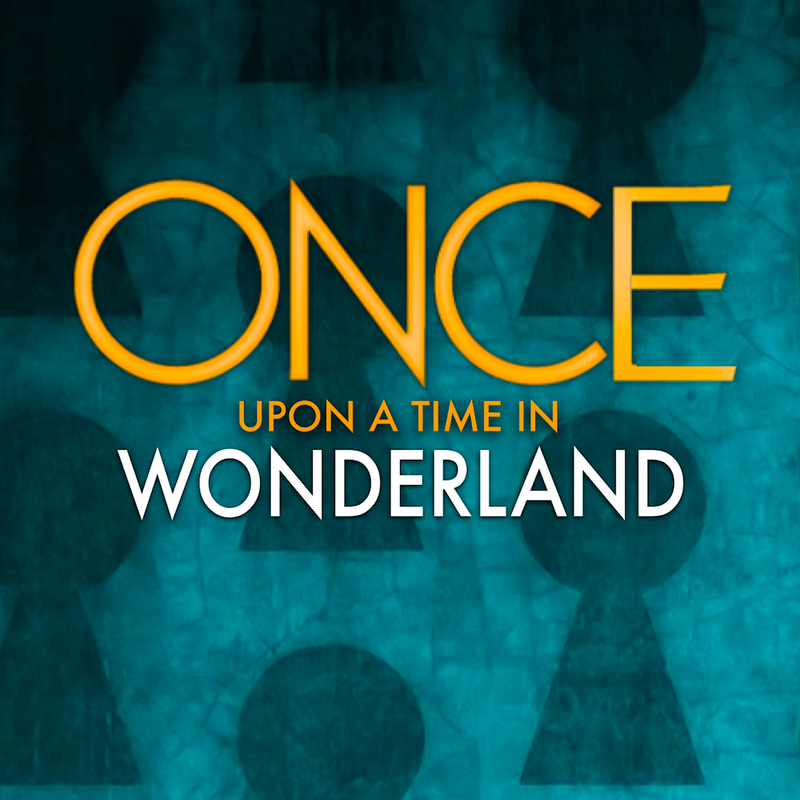 If it was not enough of us to excite you with the confirmed announcement of “Once Upon a Time” Season 3 then hold on to your seats. “Once Upon a Time in Wonderland” has also been given the go to move forward. Seriously, this is a good day for Oncers.